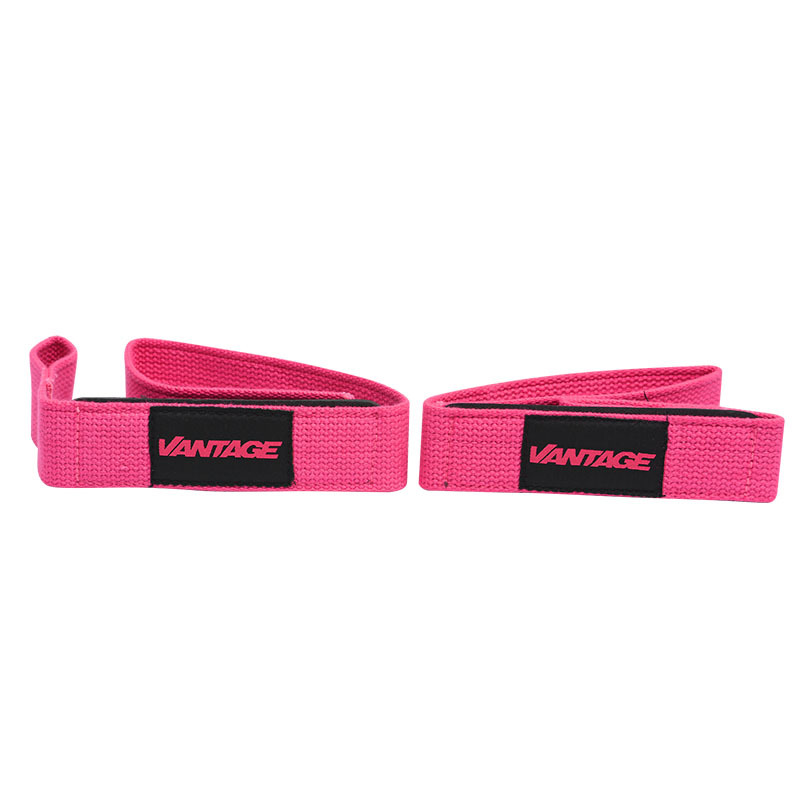 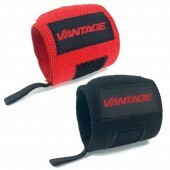 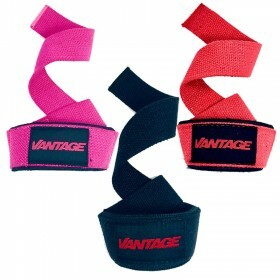 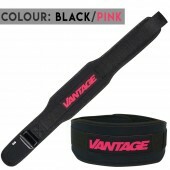 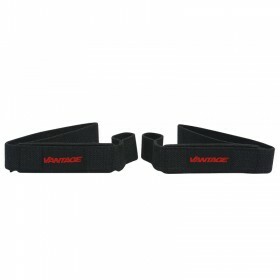 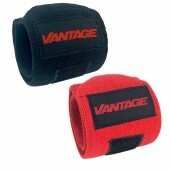 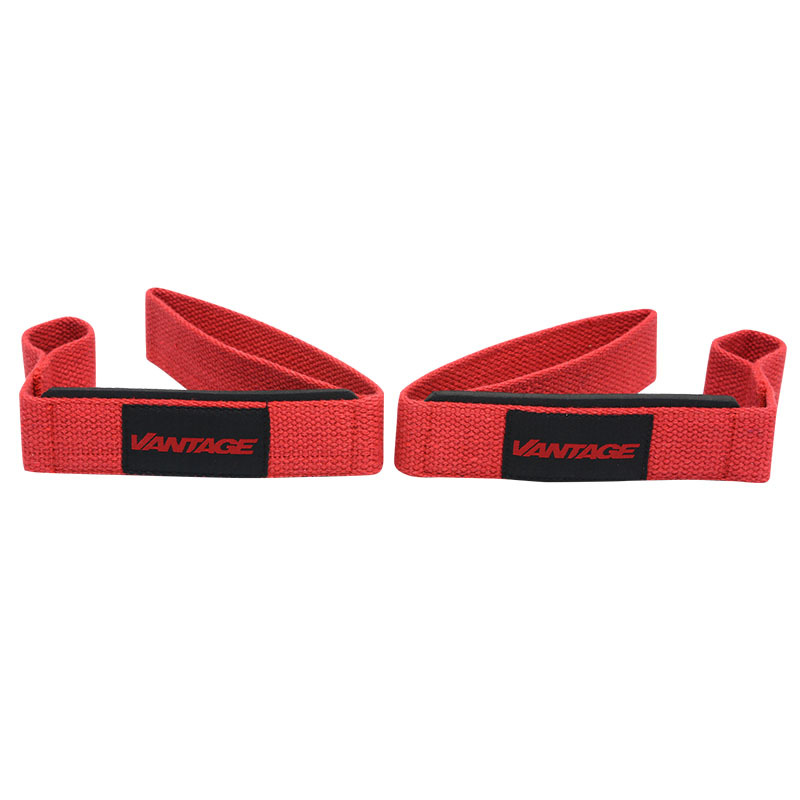 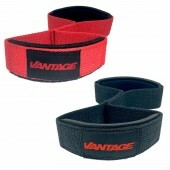 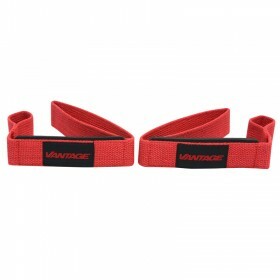 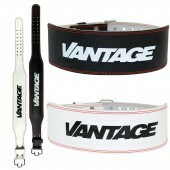 Maximize your effort during heavy lifts with these lifting straps that are made from 100% cotton with neoprene padding! 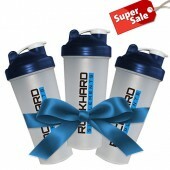 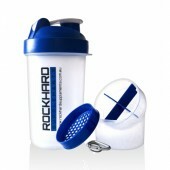 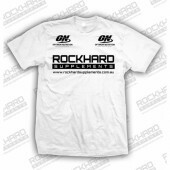 Keep yourself in the gym and see results! 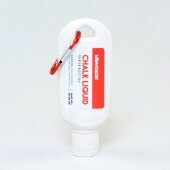 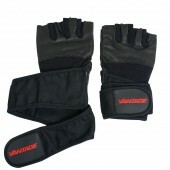 5mm neoprene padding protects the hands from lifting.